Speed Train and Tunnel On Mars? Close Joints Of Sacsayhuaman Megalithic Stones In Peru Vs. Martian Outside Sculptures ! similar to earth type objects! Representation Of A Railroad Track In Model Form? Martians seem to love to make outside floor sculptures in diorama form! the extreme ancient past ? A Tiny Version Of Machu Picchu, Peru? Or A Similar Style But Done In A Diorama - Like Form? Kind Of Like A Truck Bed For Putting Dead Creatures In ! But I can understand there will be people seeing this in a different way ! But it is just that I've seen things similar objects in Curiosity photos of outside floor story sculptures. Truck Bed For Transporting Dead Creatures (When mars lost it's atmosphere long, long ago)? "Ball 1" That I Found About 2 Years Ago Is Similar To The One I Found Today! Plus, more information in regards to Martians being master story tellers through the building of their diorama-like outside floor sculptures! If you don't understand that "white" as references to an action or movement! You are missing out on a great deal of what martian outside story sculptures are about! 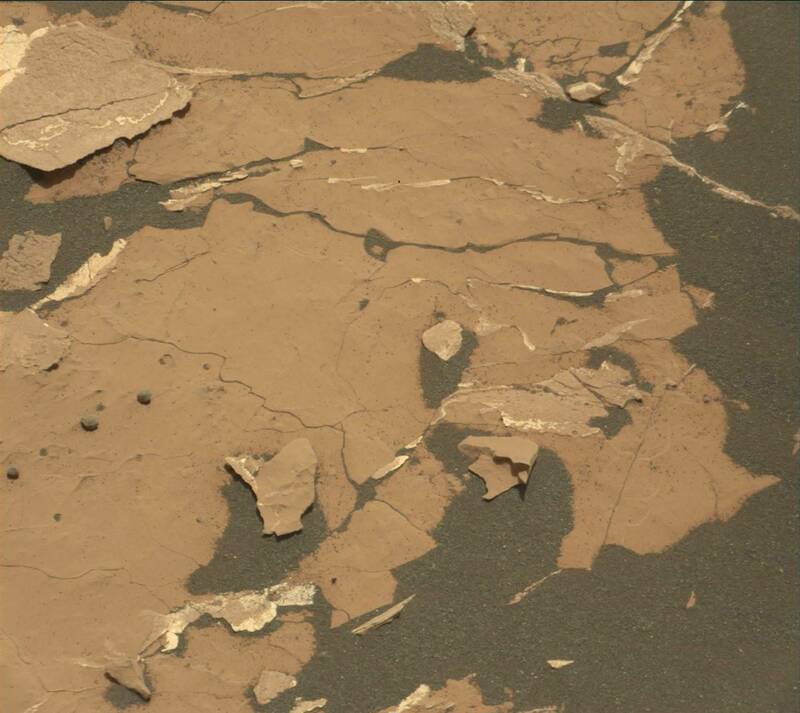 I don't try to name myself as knowing all about martian floor sculptures. But there are things that are unmistakable in viewing especially the mast-cam photos through out the years. From one Curiosity photo to another separate photo or more! Or comparisons to earth-like objects etc. An Ocean That Used to be ! Amazing how nasa's graphics designers altered the photo to look like ocean waves on earth! But the question is, did martians help originally to show they missed their oceans from extreme antiquity when they lost their atmosphere and their planet's surface destroyed along with their beloved oceans? Gary Wilcox's testimony on April 24th, 1964! Gary saw two beings with helmets carrying trays! There is a hint of that in this Nav-cam photo it seems! growing thinks on their planet "we call mars"! the "Songs" category next to "Contact" in the menu bar ! a fake-rock type sculpture has a design on them!